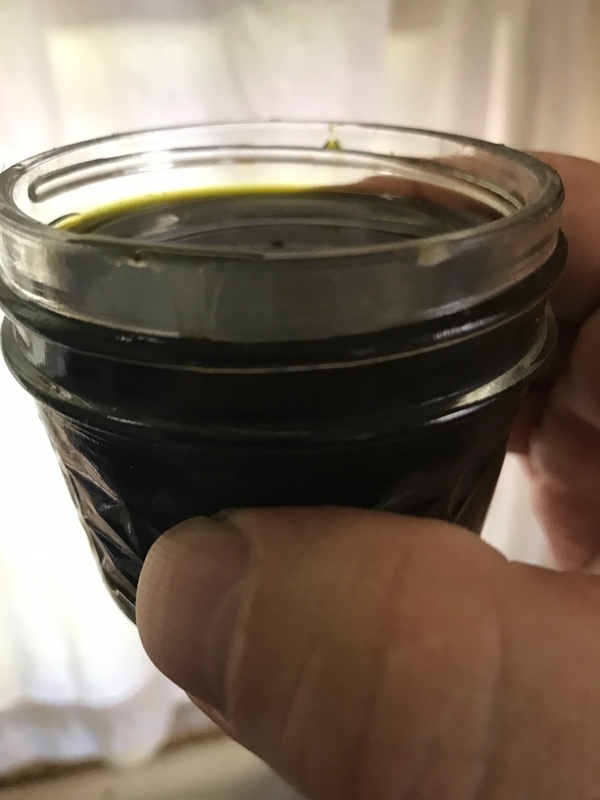 I'm going to try this after I make my first batch of oil...I'm going to grow LSD and Medicann Blue Blood and make a combined oil with both...LDS is very high in THC and Blue Blood is very high in CBD...Hopefully I will the the best of both worlds for an awesome medicine. I've also got some Aurora Indica, unfortunately they're not doing as well but I have one growing (with some really funny looking leaves) and another one that might make it if I'm really lucky. I wish I would have seen this yesterday. I used the oven to decarboxylate. I want to follow here though. Is anyone still pursuing this line of experimenting? I'm just looking into making oil for my daughter-in-law's migraines and doing my research! This sounds like a great method. Let me sub in so I have a connection. There are 4 other short videos leading up to this one, but this one has the results. 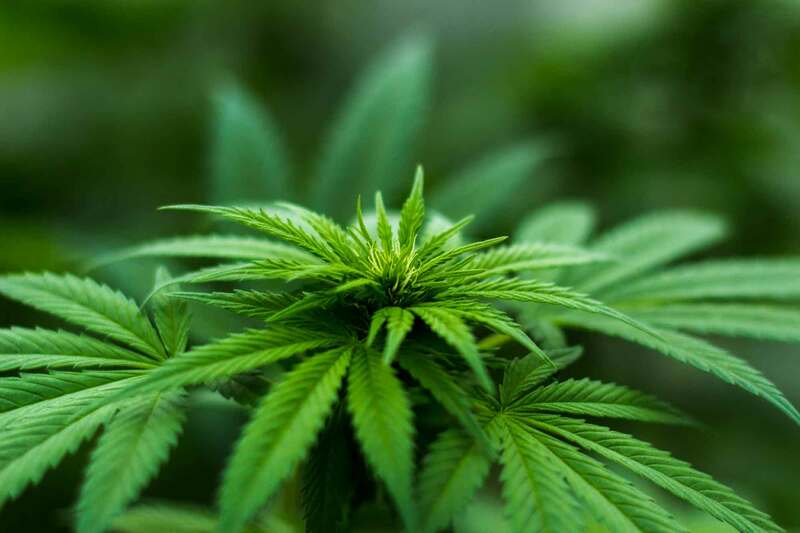 You will notice that method 3, the water simmer method, extracts THE MOST cannabinoids. The catch is that being done at only 100 degrees Celsius for 3 hours this method has the least amount of decarboxylation. PsyCro.... You elusive man! I'll watch this later, after gardening chores. I'm getting ready to do my first batch with a pressure cooker, probably tomorrow, so if you learned any new tricks I'd appreciate your sharing them on the Olive Oil Extraction thread. Pardon my initial ignorance on this subject of decarboxylation, but my wife has a food science degree and when I told her about this method (we have both a pressure canner and cooker) she asked "if they are trying release CO2, does the closed container inhibit that?". Her second question was "is there any way, short of sending it to a lab, to know if you were successful?". We produce honey and currently have both CD Dream and CB Dutch Treat in the greenhouse. Thinking of trying this end of summer. Thanks! 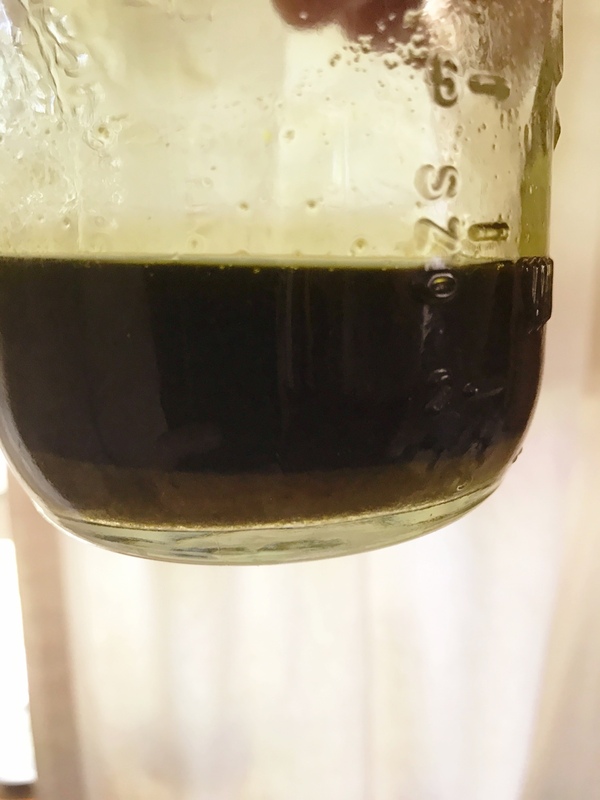 Barring lab testing the only way to judge the success of decarb is the euphoric effect one would enjoy, and PsyCro has determined that the effects he gets from his pressure cooked decarbed oils is at least as potent, if not more so than his stovetop method of making fresh harvest extractions. Can someone define "RSO"....really special oil?? 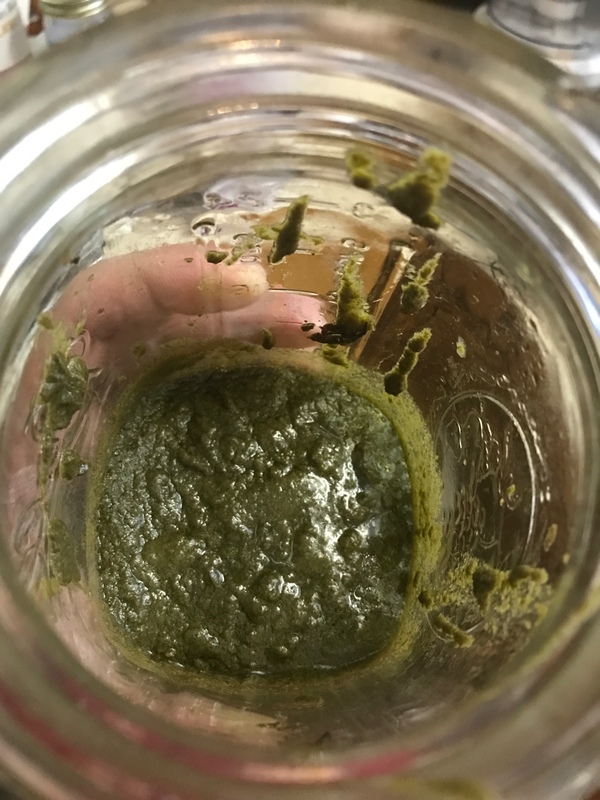 So I used a pressure cooker to decarb actual buds yesterday and the results were extremely positive. I put fresh bud in one jar and dried trim in two jars. I kept the psi at 15 for 45 minutes (a little extra time to make sure decarb would be complete). Then let the cooker cool down and checked the results. The dry trim stayed dry but now had a darker color and also an abv type aroma. 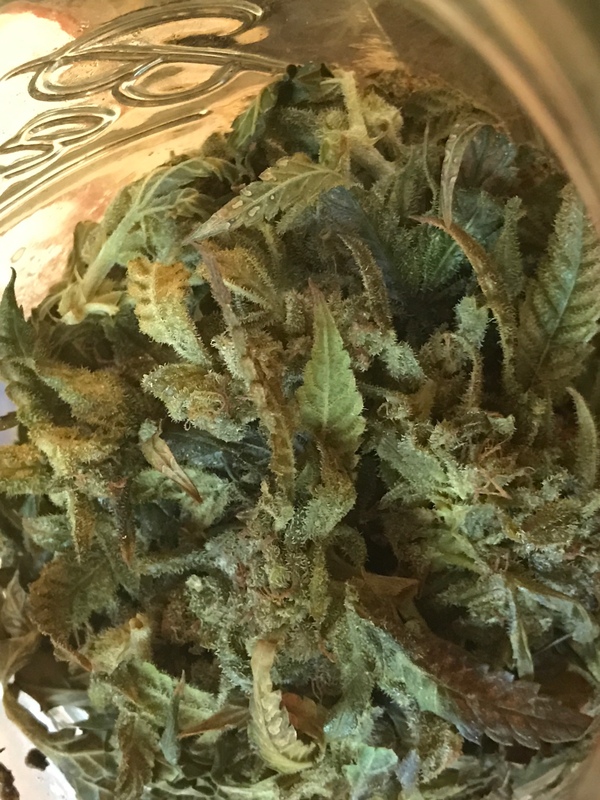 The fresh buds decreased in size by about half and had a changed aroma as well though more terps came through. 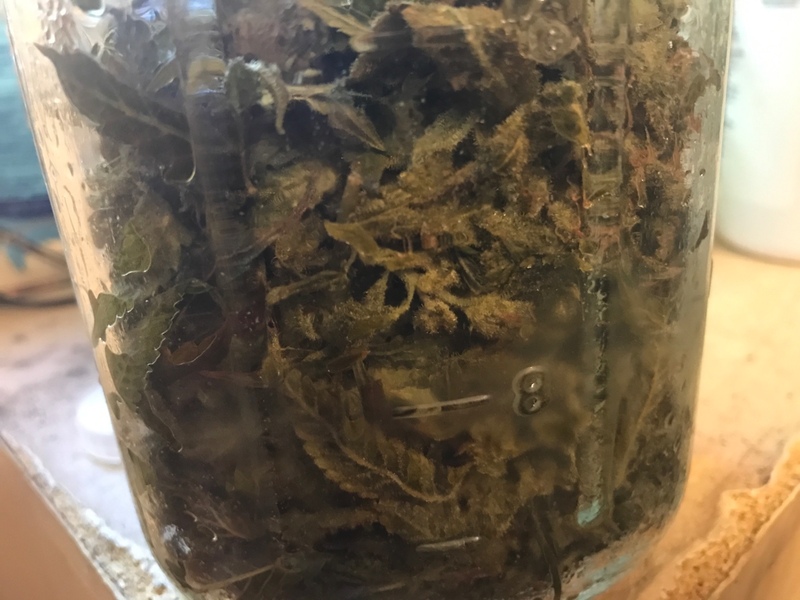 The fresh buds did have condensation in the jar but just from evaporating their own water. All jars had lids with the band screwed on snug but not tight. Dry trim still dry: this shows water only exits the jar and doesn't enter from the cooker. Fresh buds wet but decarbed. Water must have been able to boil off and exit the jar because the buds were wet but not sitting in pooled water. 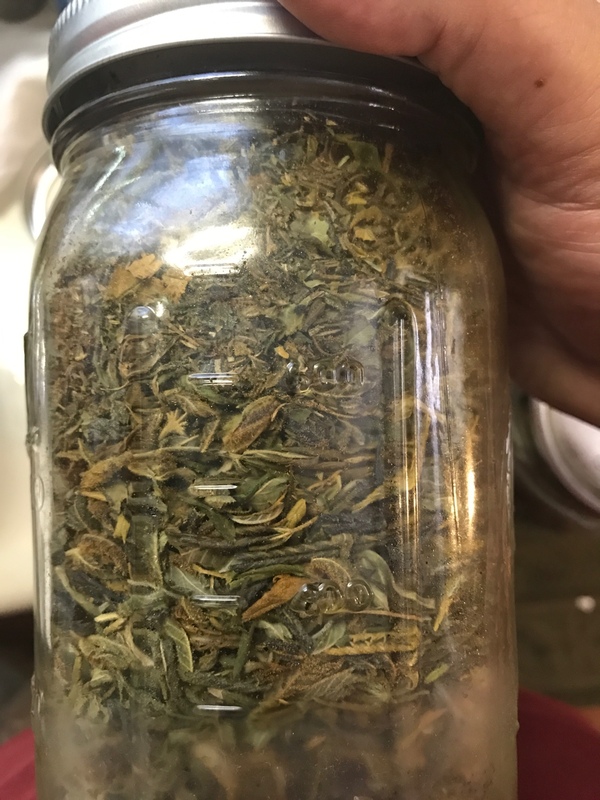 I blended the fresh buds with olive oil and blended then together then put back in the quart jar and boiled the water bath around the jar for 2 hours. The fresh oil I removed the water off the bottom with a pipette and mixed in half a tbs lecithin. I took two caps about an hour ago and they are settling in for a nice buzz. Speedy and good as the buds I used were Dynastygenetics Bluniverse which has a nice speedy head buzz and a wonderful body buzz. Again I know this isn't RSO but I decided to add it to the conversation as some of us will want to decarb buds this way also. And fresh harvest oil made this way was just as tasty for me. An update is that the coconut oil from the trim leaf was very strong. I had six small caps (about 3 of the big caps) and was couchlocked for a few hours in a good way! I tried and mentione,foodsaver bags to pressure cook my fresh herb last year somewhere in my journal, im not sure of the pressure..i'd have to look into it.